An easy nighttime spring look inspired by the best pilot in the galaxy. 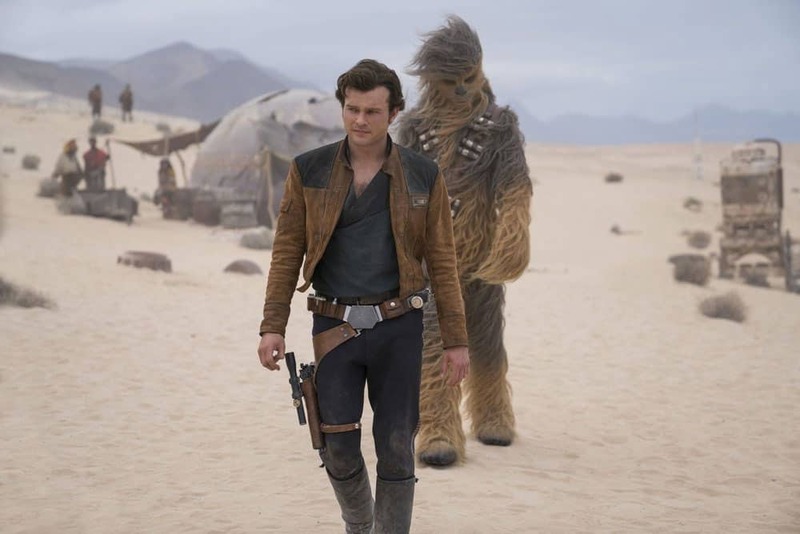 Han Solo returns to the big screen this week, and just as with his previous costumes, the brash scoundrel is outfitted in a rugged and simple style. His aesthetic, defined by brown suede and black is intentionally opposite of the flashy Lando Calrissian, who is decked out with colorful capes, shirts, scarves, and belts. Costume designers David Crossman and Glyn Dillon turned to an unexpected place for inspiration: 70s musicians. 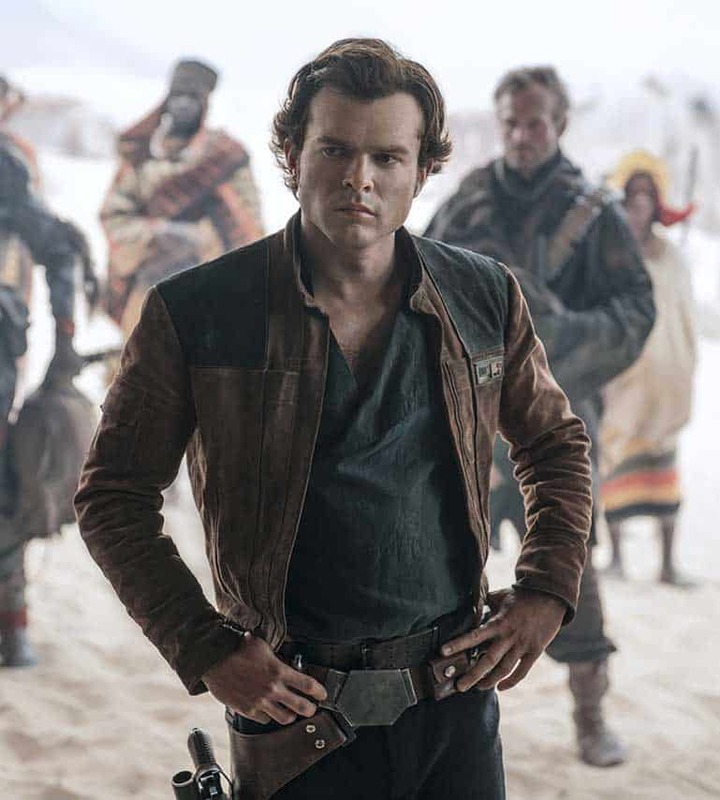 Noting The Clash as a starting point for Solo, and Hendrix, Marvin Gaye, and Prince for Calrissian, the duo – who started designing costumes for this era in the Star Wars timeline on Rogue One – were instructed to pull from a surprising era. Considering the original Star Wars film debuted only two years after the Vietnam War ended, it's not surprising then, that the new film's costumes feel right at home in the expanded universe. 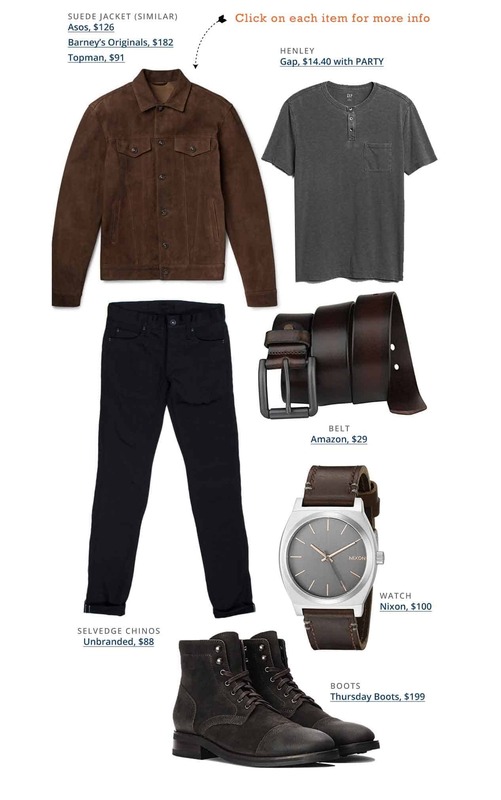 And, since fashion elements from the period like cropped trucker jackets, Chelsea boots, wider lapels, chunky knits, rigid denim, and suede have all found their way into smart contemporary style, a Getup inspired by Solo creates the perfect look for a night out this spring. Did you like this outfit and feature? Please share it! Hey I was wondering where the jacket pictured is actually from, I really like the dark brown suede look, great get up! That one is from Zara from a few seasons ago, unfortunately, it isn’t available anymore. 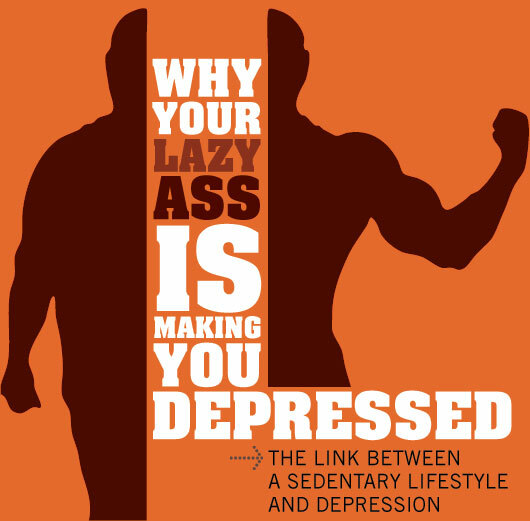 I suggest you read this, a whole lot of people are still suffering from all manner of issues of life. What is that particular thing that bothers you? Sometimes, the problem is not the problem but the problem is the inability to identify those who have the solution. I am Jessica Jackson from Edinburgh United Kingdom and I like to introduce you to Dr Purity a man who is come to rescue humanity from all issues of life. Ever since the day I had an encounter with him, that was the day my problem got terminated. When wisdom is blinking, it becomes a word for the wise. I would encourage you to relate whatsoever problem you are facing with Dr Purity and be rest assured that with God all things would work together for your good. You can contact Dr Purity via email: [email protected] I congratulate you as you do so, indeed you are the next testifier.you can also call him or add him on Whats-app: +2348070980389.